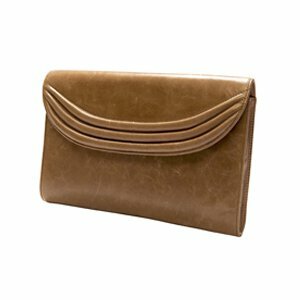 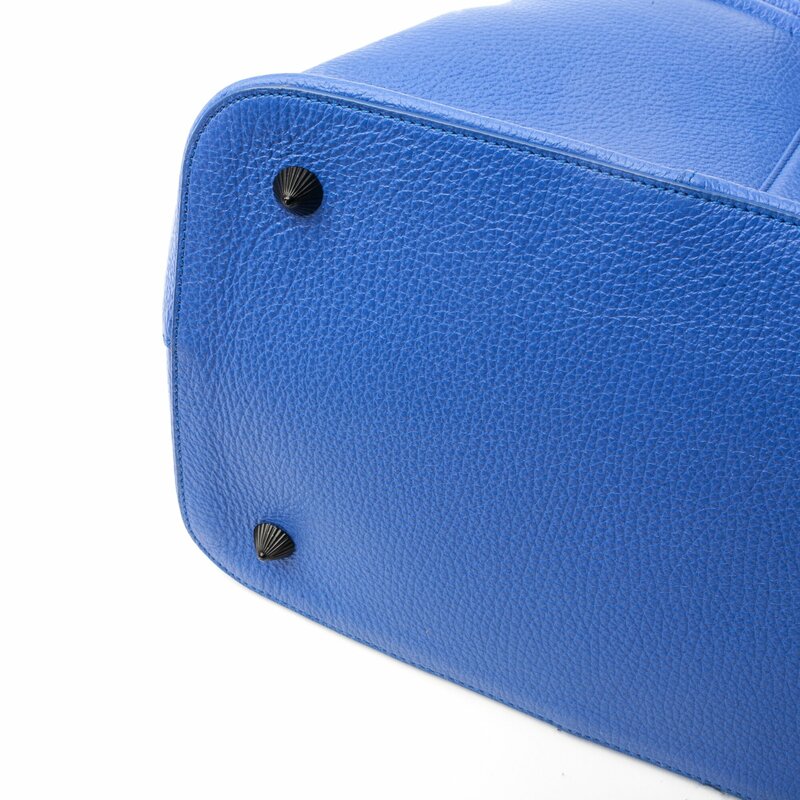 Your luggage and carry-on should be as sophisticated and stylish as you. 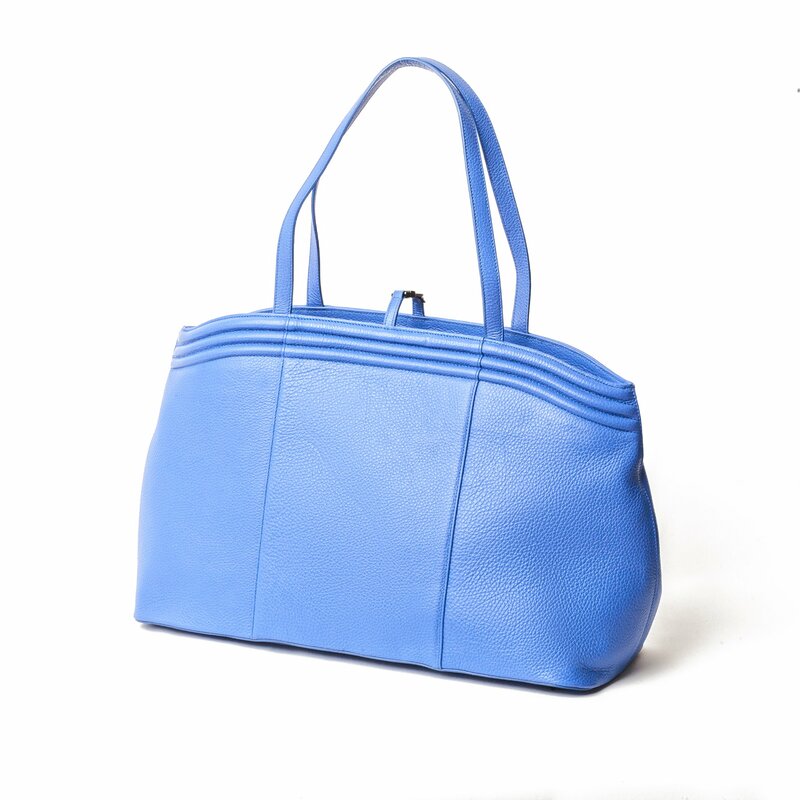 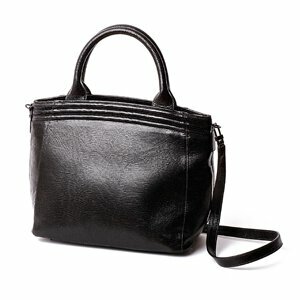 With the Lapis Traveler Tote, you will be seen as a tasteful fashionista wherever you go. 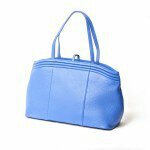 Large enough to fit your laptop and overnight clothes yet esthetic enough to fit in tight spaces, the all-leather Lapis Traveler Tote is your ideal traveling companion. 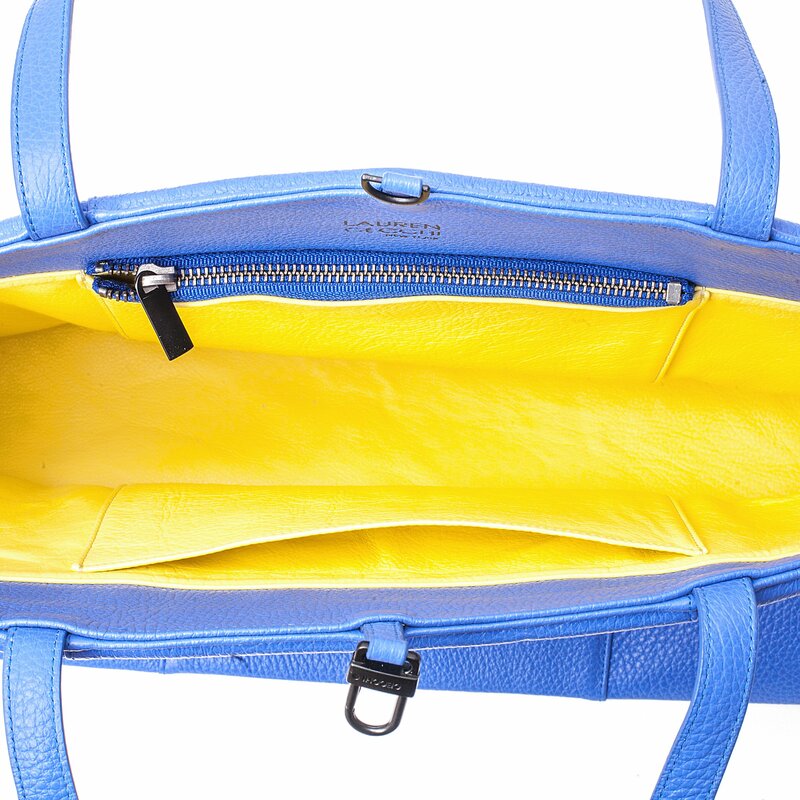 It features a bright and fun Pineapple yellow interior, with two ample pockets secured by a silver hook closure on top. 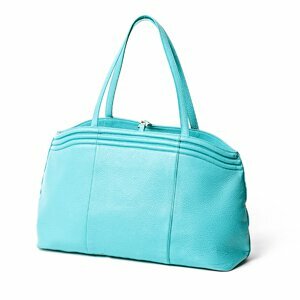 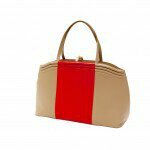 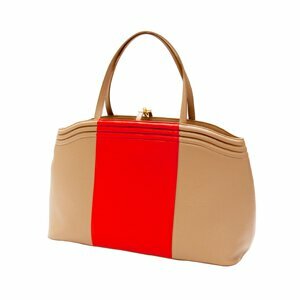 Wear your loveable personality and fine fashion sense on your sleeve with a luxurious tote, designed using an exclusive summer color combination developed by Lauren Cecchi New York.